As I get older I find myself taking more and more pills sadly. Pills in the morning and pills at night. 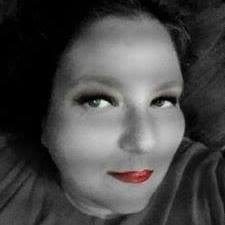 I have also found myself questioning on more than one occasion if I have taken my pills. 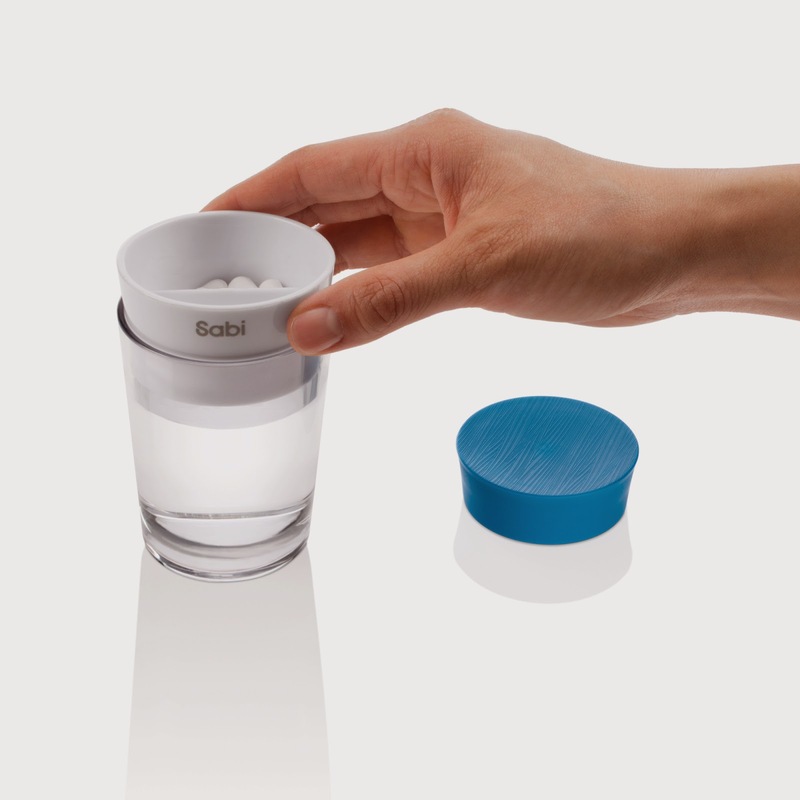 CARAFE Water cup with two-compartment pill box inside the cap-this is great I can add my morning and night pills and not have to question if I have taken them by either opening and seeing if the pills are gone or by looking to see if I have drank the water. This is a great little product to have around that I highly recommend checking out. It has happened to all of us. We go to take a pill, but we don’t have a glass of water on hand. So we get up and walk to the kitchen or bathroom to fetch a glass of water. 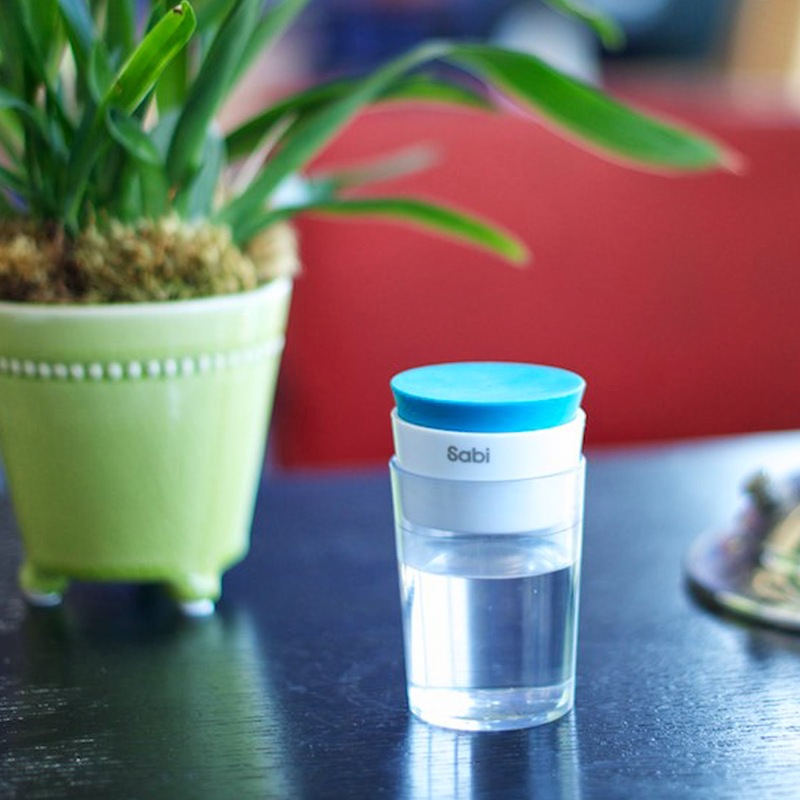 The CARAFE water cup and pill box in one is our answer. 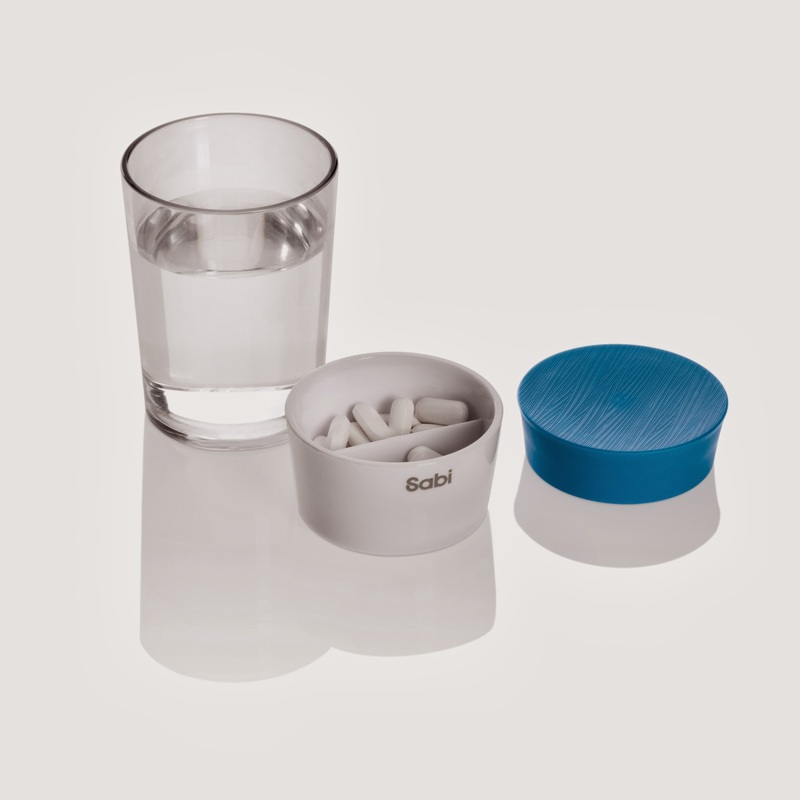 A combined pill box and water cup, The CARAFE water cup and pill box is handy to have around the house or office, on your bedside table or desktop. 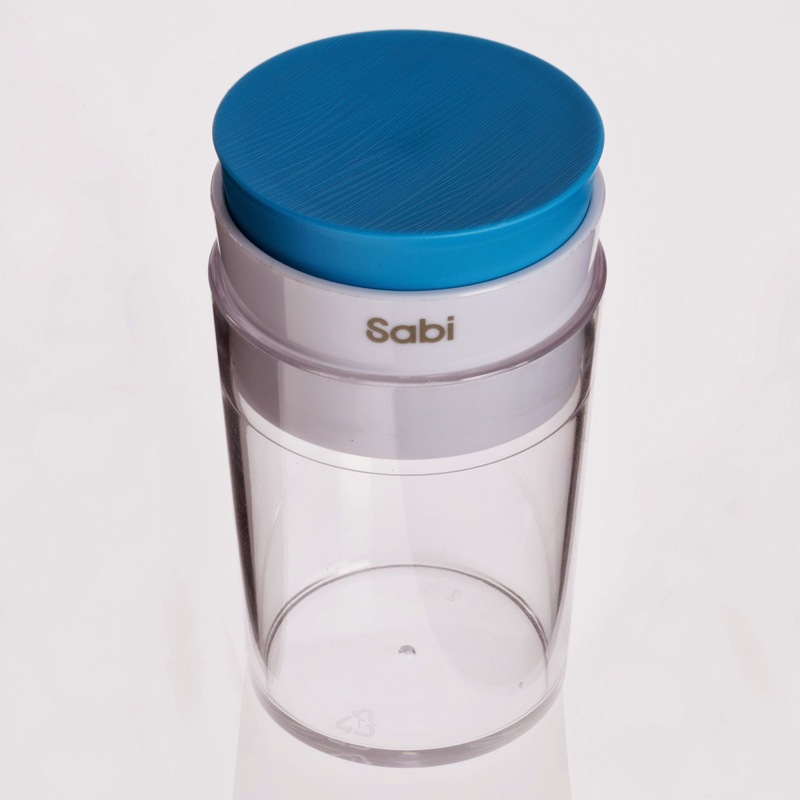 The CARAFE water cup holds 124 ml of water and its pill box features two large compartments suitable for pills of any shape and size. Wow, this product should be beneficial for they who admit to drink medicine late or don't want to drink at all.